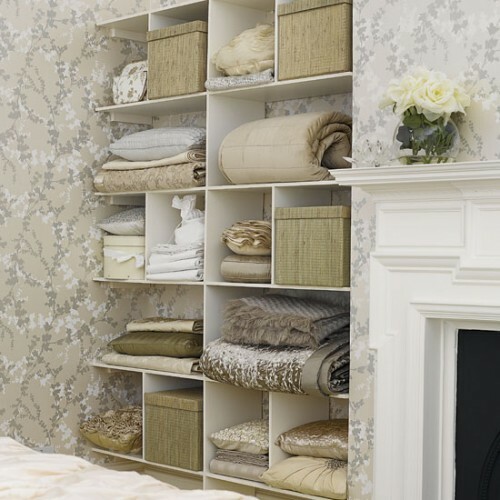 Spring is just around the corner, and this is the perfect time to de-clutter and organise your home. 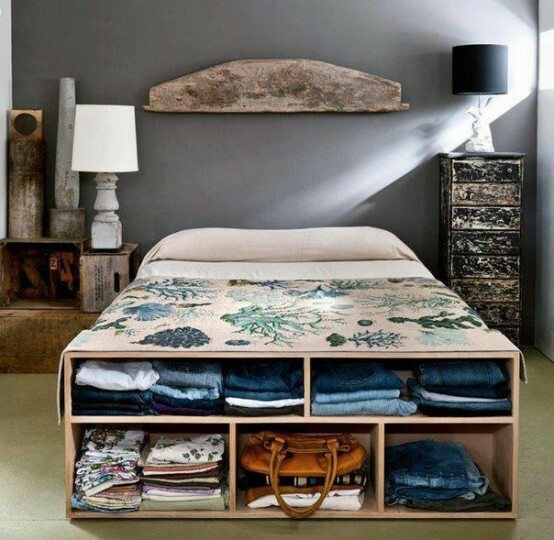 Here are some organisation ideas that are absolutely beautiful and stunning. I know deep cleaning and organising your home is extensive and a bit hard depending on much you have to do. Take your time and do them room by room. 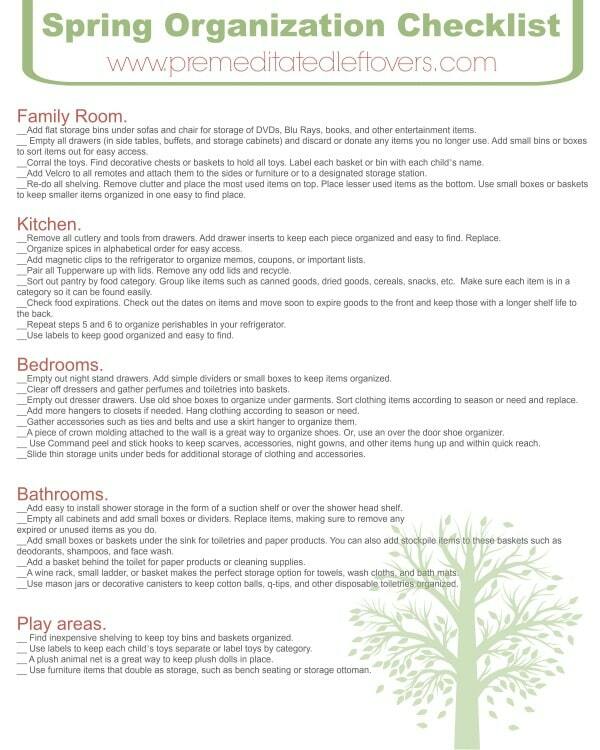 I prepared these not only easy but very decorative and stunning organisation tips that you will absolutely love. 1. This is a pull-out storage shoe closet. This idea is pretty cute and innovative. 2. If a man can have his own shoe closet, why can’t we. 🙂 Having a shelf that stores your shoes and accessories is great because it gets rid of clutter, organise and protects your items. 4. I often throw my clothes on a chair in my bedroom, but with one of these I can easily grab and replace my everyday wear. This is so functional, there are so many things you can do with a Storage Bench. 7. This pantry, for example, is well organised using shelves and containers to store every item. Canisters, Labellings, Pasta & Snack Canisters, Storage Bin. 8. Isn’t this cute and well organised? You can get the letters here and the containers here. 9. Medicine Cabinet is a great way to organise your things. This sneaky storage is right in your mirror and it’s so convenient. 10. 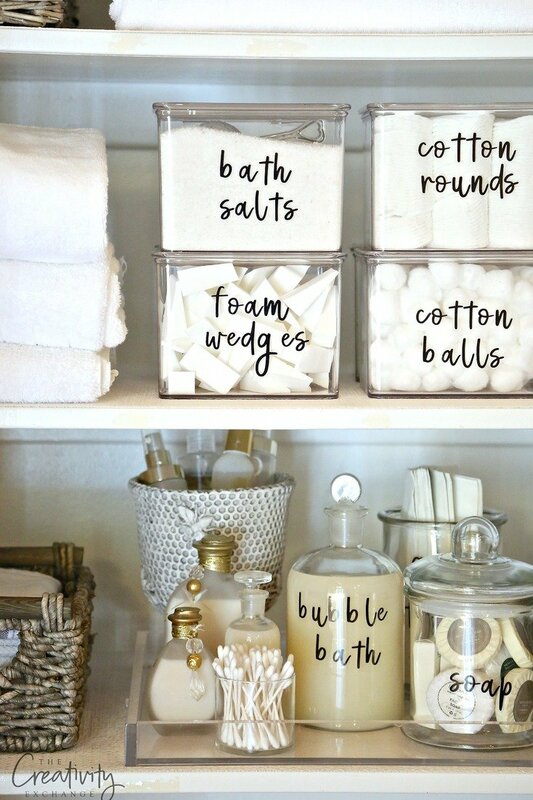 Bathroom Storage Containers are an excellent way to avoid the bottles and bags. These containers will help you neatly organise all your liquids and essential items in one place. Check out these cute canisters below. 9. This is perfect to organise your kid’s toys, books, DVD’s, documents, etc. For a cheaper easier alternative you can use Storage Cube. 10. Kids often leave a clutter of toys lying around. They have so many toys laying around you probably don’t know here to store them. This is great to have all their items in one area. Here is a nice cheap Kiddies Storage Shelve. 11. Your living room is mainly your family room, it’s best to have less furniture and accessories because this allows the room to look cluttery. What you can do is use signature pieces that complement each other and use Shelves and Basket to store things in a neat and accessible way. 12. Garages are often a cluttered mess because this is where most people store items. Using Containers are an excellent way to reduce clutter and increase space. 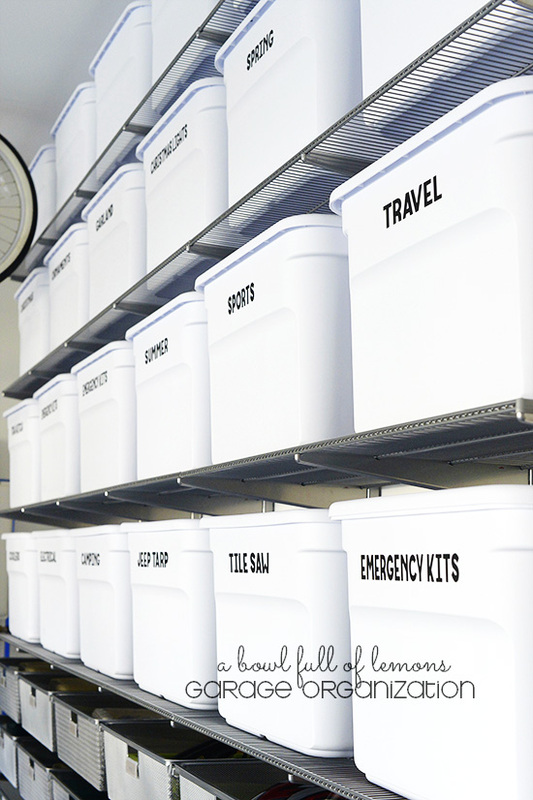 Labelling Containers and items will able to help you to distinguish items.